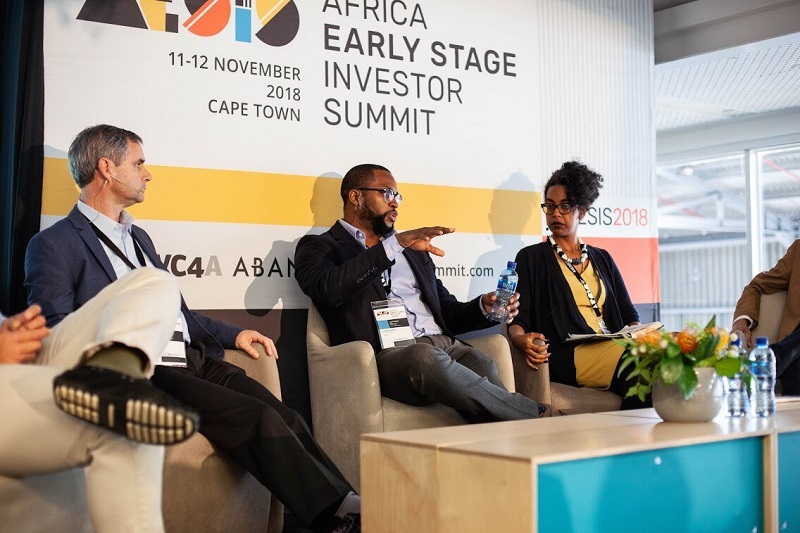 Creating value for customers is the key to success for African startups and their investors alike, according to panelists at the Africa Early Stage Investor Summit (AESIS). The fifth annual AESIS took place in Cape Town yesterday, bringing together the continent’s early-stage investor community to exchange best practices, learn from peers and recent transactions, and do deals. Panelists discussing the best venture capital (VC) investment models for African markets agreed efforts to replicate Silicon Valley’s quest for unicorns are misguided, suggesting rather that value creation for customers is the key to making good business and investment decisions. “It’s a mistake to emulate Silicon Valley. We have our own situation here on the continent, and there’s no point in trying to copy-paste,” said Adedana Ashebir, regional manager for Africa at Village Capital. “The point is providing value. If you can provide value, you can make returns,” Wale Ayeni, regional head for Africa of VC investments at the International Finance Corporation (IFC) said. Manuel Koser, co-founder and managing director (MD) of South Africa’s Silvertree Internet Holdings, said the complexities of valuing a tech venture and the volatile market they operate in, as well as the early stages of investment markets in Africa combine to make the quest for an African unicorn misguided. “Actually what matters is, do you solve a problem? Do you customers love your product?” – if the answer to these is yes, Koser says, a startup has the basis to scale and be successful. Startups looking to fundraise US$1 billion spend so much time on fundraising, Koser adds, that they can’t possibly be focused on building outstanding products.